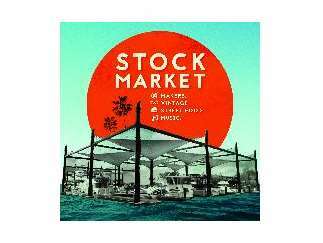 Stockmarket is an outdoor curated marketplace featuring the Central Valley's best makers, vintage, music, and street food. Expect to find woodwork, screen print art, handmade jewelry, ceramics, vintage clothing, pet gifts, live plants, food trucks and more. Family- and dog-friendly.